A project at Penn State World Campus immersed teachers into a virtual classroom as part of a graduate-level special education course. 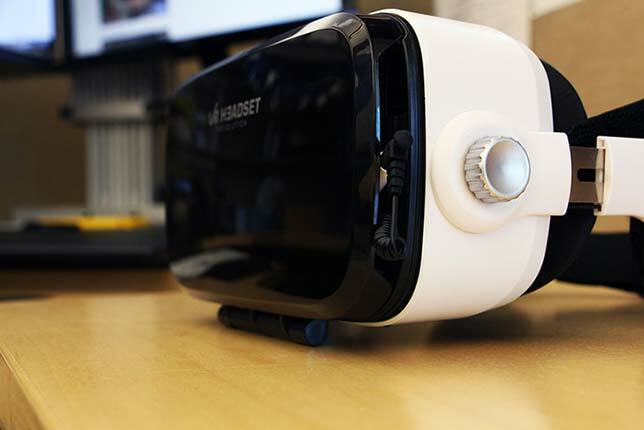 Students could use a virtual reality headset to watch 360-degree videos or view them as regular videos on YouTube. The course, "Special Education 801," helps teachers learn how to respond to challenging behaviors. The 360-degree view allows them to be placed into the classroom virtually to view a teacher explaining how she has arranged the space for learning. The videos were created using a 360-degree video camera and uploaded into the course in just a few days, Penn State World Campus representatives said. "There's something about putting that headset on and immersing yourself in your learning environment that allows you to make a deeper connection with what you're learning," noted Chris Millet, director of learning design operations for the online campus, in an article about the project. "We've made a quantum leap in terms of the effectiveness of how these concepts are taught for a small amount of effort and expense." Originally, students would get this information via a collegiate standby: PowerPoint slides. The campus is hoping to better understand how the use of VR help students learn. According to Millet, the current thinking is that concepts with a "spatial component" are best suited for use in VR. In this case, added Associate Professor Katie Hoffman, who appears in the videos, "The idea is for teachers to think about their goals of a lesson or activity and how they physically arrange their rooms. The 360-degree videos allow them to see it from the teacher perspective and a student perspective." The same group of designers who developed the videos for the special education course are now working on virtual immersion videos for a graduate-level nursing class to help students understand what makes for a potentially unsafe living environment for elderly people. "We always think about the pedagogical reasons why we are doing this, not just using technology to use it," said Instructional Designer Linas Mockus, who oversees the project. "360-video lets students experience the virtual environment and understand concepts better. That's why we think it shows a lot of promise in online education."